Utilities Included: (user reports): Electric to a certain amount! 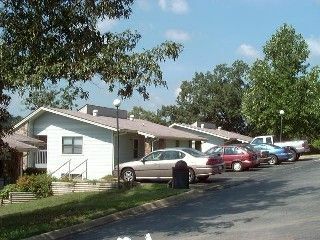 East meadow apartments is a low income housing apartment subsidized by the federal governments hud (housing and urban development division). Contact east meadow apartments for complete details on the current vacancies and housing applications.